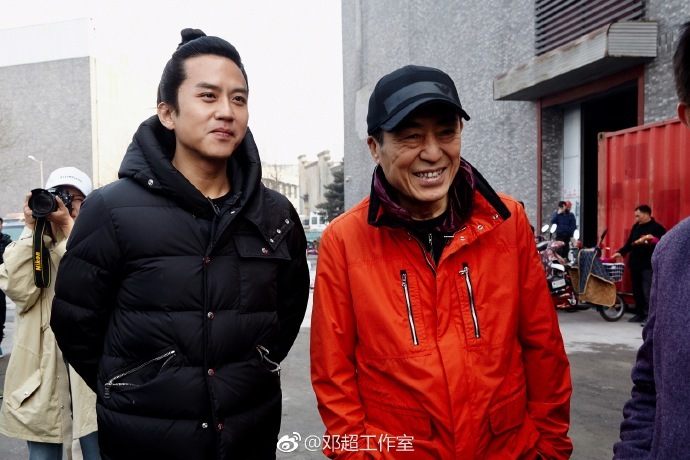 Zhang Yimou's new movie Ying unveils its cast starring Deng Chao, Hu Jun, etc. 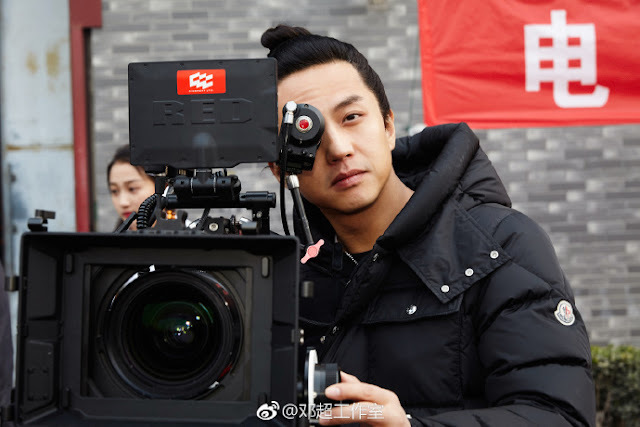 Just last week, Deng Chao left a cryptic post on weibo saying, "I am Zhang Yimou," and it looks like the cat's finally out of the bag as he headlines Zhang Yimou's next big project after The Great Wall. 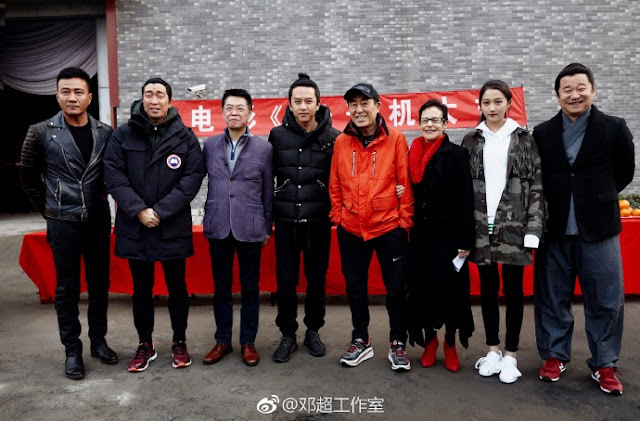 On March 18, 2017, Director Zhang Yimou and part of the cast led by Deng Chao, Hu Jun, Wang Qian Yuan (The Battle at the Dawn), Wang Jing Chun and Guan Xiao Tong (Novoland: Castle in the Sky) attended the opening ceremony for the film's commencement. 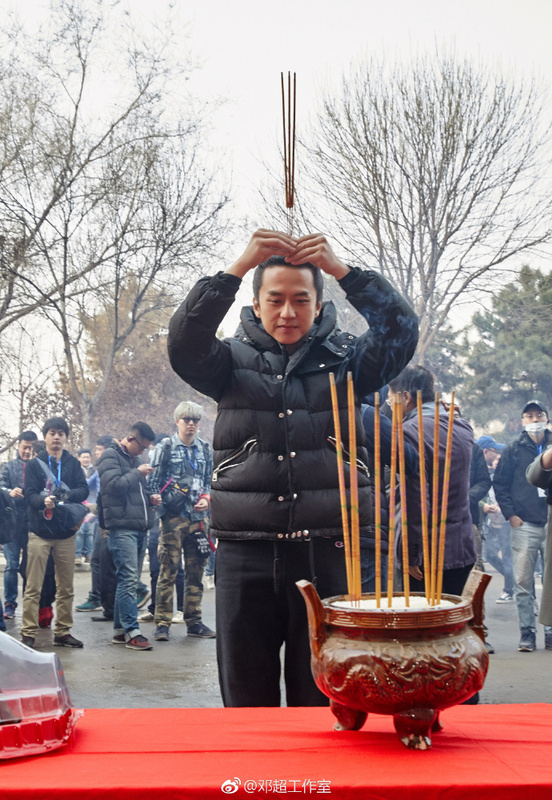 Coincidentally, it was Hu Jun's 49th birthday too, adding to the celebratory mood. Not much about the film is revealed and the one-character title Ying, which means Shadow in English, doesn't really say much. Nonetheless, speculations have pointed to a plot revolving around the Three Kingdoms era and for what it's worth, Deng Chao's head bun is a dead giveaway that the movie will be set during the ancient times. There was previously a lot of hype surrounding names like Gong Li, Zhang Hanyu, Yang Yang and Zhou Dongyu and while it's not as likely to happen anymore, it's still a possibility.